Jeff Passan of Yahoo! 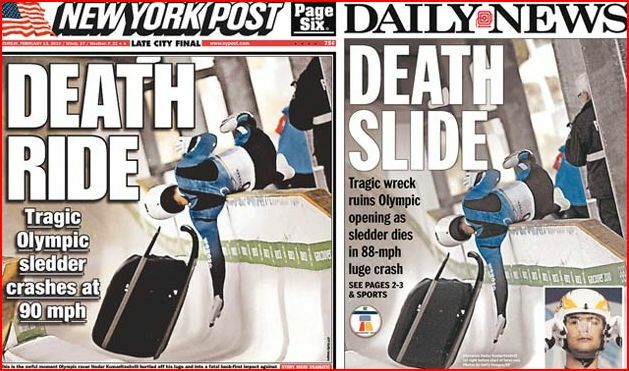 Sports has an article today detailing how American snowboarder Scotty Lago was kicked out of the Olympic Village and sent home by the USOC after mildly suggestive pictures of him appeared on the Internet. The pictures, first published on TMZ.com, apparently show Lago using the bronze medal he won in the halfpipe to pick up chicks in Vancouver. 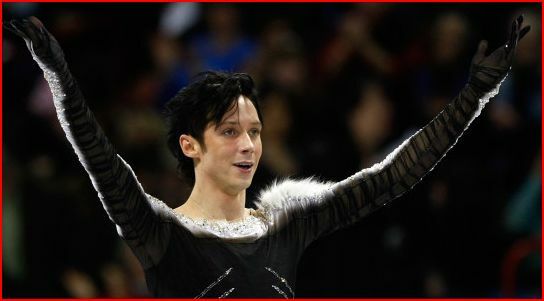 Flamboyant Olympic figure skater Johnny Weir has apparently been targeted for assassination. No, it’s not by some anti-gay group. Instead, radical anti-fur animal rights protesters are furious at Weir and have actually threatened his life. They’re angry that Weir not only continues to wear fur, but actually had a dead fox draped over his shoulder in a recent routine. 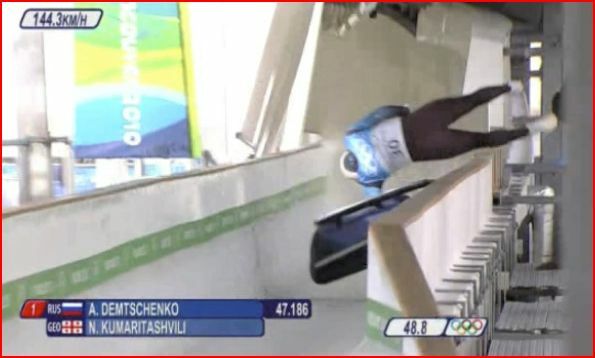 Olympic officials have apparently taken the threats seriously enough that Weir has refused to leave of the Olympic Village for security reasons. Several columnists have penned “Let-Johnny-wear-what-he-wants” articles. Chicago is out as a potential host of the 2016 Olympics. 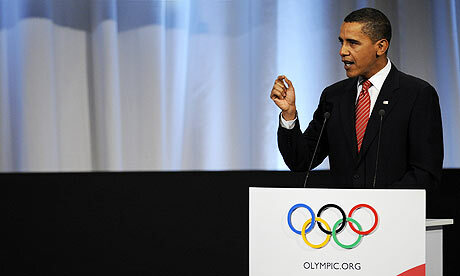 Despite President Obama’s flying to Copenhagen to personally deliver an impassioned plea to the IOC for his hometown, Chicago was the first city voted out. The Chicago bid was apparently doomed by politics and the city’s refusal to pony up guaranteed tax money. Rio de Janeiro was awarded the games in voting Friday afternoon.